Today I came across this funny infographic about users of two popular operating systems Windows and Mac. This infographic compares Mac person with PC person. 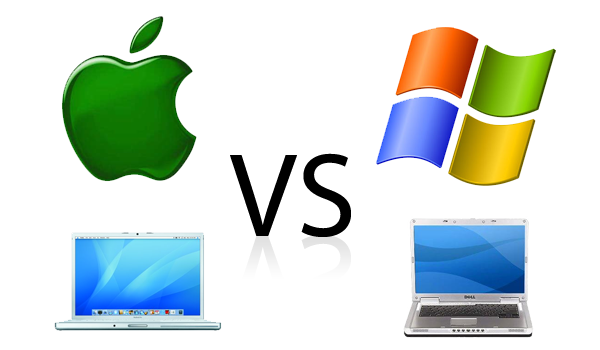 According to recent survey Windows/PC has 89% market share and MaC has around 11% share.Mac vs PC is always a hot topic for debate. This infographic is created by Hunch.com and 7000,000 visitors has taken part in this infographic. Are you a Mac or PC user? Share your opinion about this infographic.